mind-numbing tasks that take place today. Cinnamon provides Deep Learning backed AI products. Cinnamon provides Products for Artificial Intelligence. 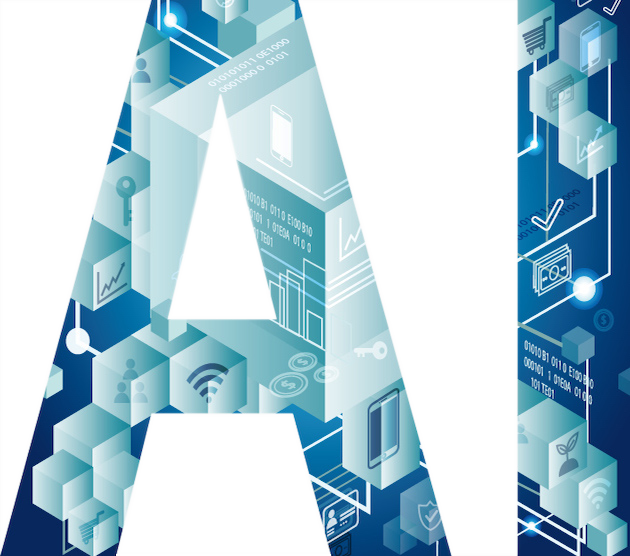 Artificial Intelligence (AI) is a computer system that can learn, infer, recognize, and judge like humans do. A simple computer can perform by following the given programs, but an AI computer can respond to audience and situations flexibly. AI still cannot perform like human brains but is already competing or surpassing humans for the limited areas and objectives. Cinnamon aims to extend human potential for more productive and creative work by utilizing the power of Artificial Intelligence. Cinnamon.ai is an AI Document Reader to automate the data extraction from unstructured documents. Businesses suffer from excessive repetitive tasks and waste millions of hours because of the need for humans to read documents. Business documents are usually unstructured such as Invoices, Financial Statements, etc. 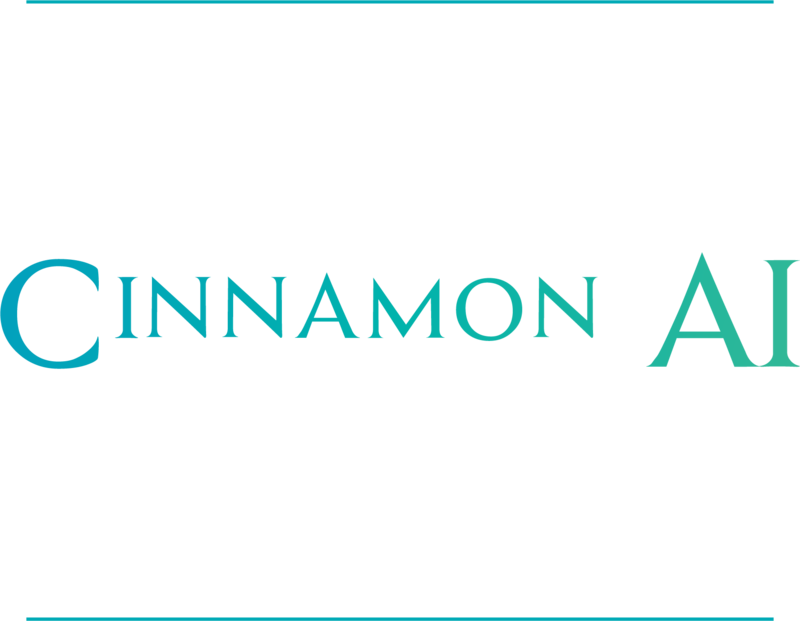 Cinnamon.ai enables enterprises to automate those data extraction and processing tasks, reducing the cost and speeding up the operations. This tool can apply for both hand-writing and text data.